When purchasing an outdoor walk-in cooler or freezer, it is important to know exactly what type of unit you are getting. Some walk-in units require on-site construction, additional refrigeration work, or mandatory accessories. Rubber roof membranes, or rain roofs, are often required on standard metal panel boxes. This roofing system is required for outdoor metal panel boxes due to the seams and holes left during the construction or assembly process. Depending on the size of your walk-in cooler or freezer, rubber roof membranes can cost approximately $200 for a small unit and up to $900 for a larger unit. 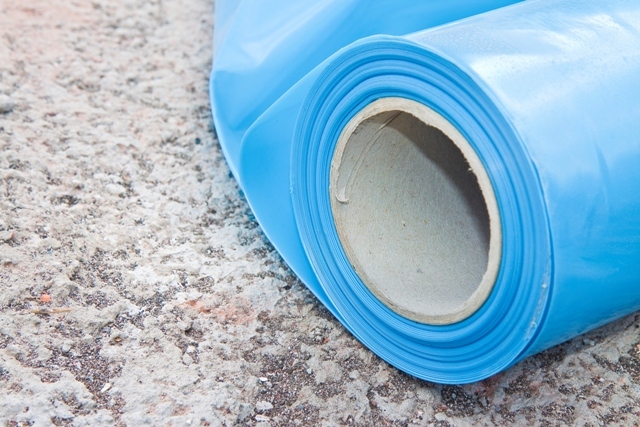 This is the cost for just the synthetic rubber, modified bitumen or PVC membrane material. 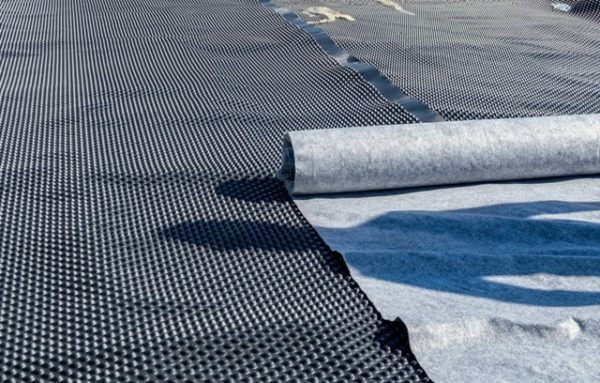 Installation of the membrane will incur additional costs as will the annual maintenance and repairs. Due to the seamless fiberglass design, Polar King outdoor walk-in coolers and freezer do not require the installation of roof membranes. Polar King’s 100% seamless fiberglass design provides a continuous surface which keeps the insulated structure completely intact, free of moisture damage and bacteria formation. As a one-piece unit, there are no seams or holes for water to leak into the inside of the unit. Plus, each Polar King unit ships fully assembled and require no on-site installation or refrigeration work. As the industry’s #1 manufacturer of seamless fiberglass outdoor walk-in coolers and walk-in freezers, Polar King units are designed to endure even the most rugged conditions and climates. All of our walk-in coolers and freezers are delivered fully assembled and require only a simple electrical connection to put them into operation. With a 100% seamless fiberglass design, Polar King offers the industry’s only one-piece, outdoor unit. Polar King also recently gained Miami-Dade County product control approval. This means all Polar King products are designed to comply with the high-velocity hurricane zone of the Florida building code. Miami-Dade NOA No. 16-1018.10, Expiration Date: 7/13/2022.